How structure keeps an audience from questioning the absurd. Also, how my taste in films may keep me from becoming a full-time narrative filmmaker. I finished my work early on Monday and decided to head to the movies. What to watch? Oh, wait. That movie by the guy that made “The Lobster” is showing. Yes! Let’s do it. “Wife, it’s a horror film, you wouldn’t want to see it. 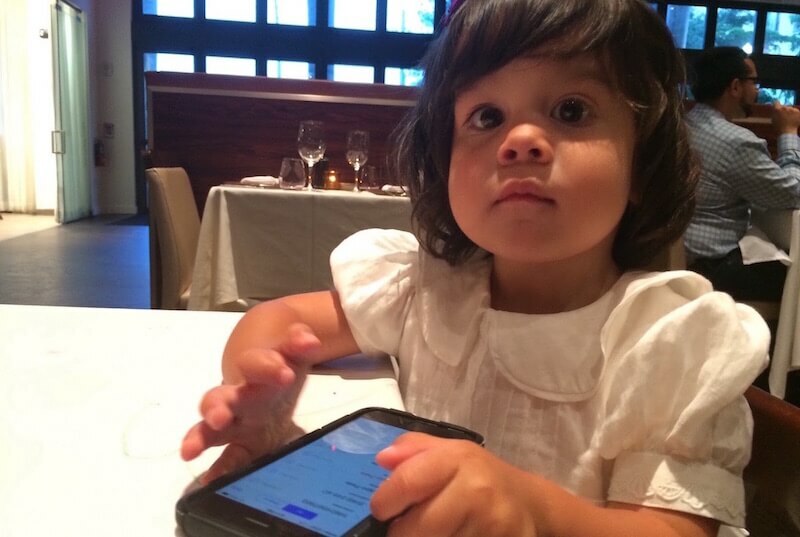 Please pick up the kids.” Great! Permission to go alone. I’ve seen some of my favorite films alone at the theatre. There are usually very few people there. It’s a testament to my niche taste in films, or my being a fish out of water in South Florida. Nonetheless, I enjoy the solitude and introspection it brings. From the first image (a real pumping heart in surgery), I realized what I was in for. I got squirmish right away. I hate those medical reality shows. 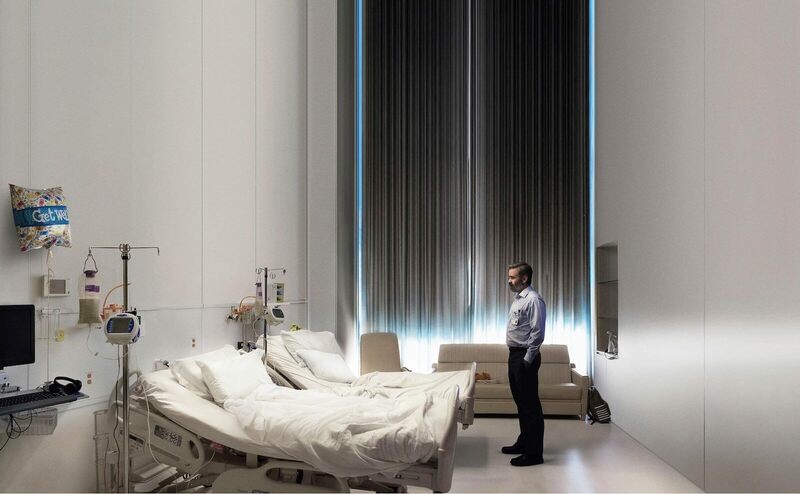 The next few moments solidified things for me since Kubrick was an obvious, almost overt, influence on director Yorgos Lanthimos’ filmmaking in “The Killing of a Sacred Deer”. The deadpan conversations, long takes on sticks with simple pans, centered Steadicam tracking shots, super slow dolly moves, and deep metaphorical subject matter. This is where my tastes hurt me. Much like what has been written about Paul Thomas Anderson’s “There Will Be Blood” (another of my favorite films which many of my loved ones hate me for making them watch) this film can be described as a metaphor of God vs the Devil, and of course which character represents which is up to the audience to judge. In this particular story, it really doesn’t matter since one divine being is seeking truth or to restore balance from the other. To add to the synopsis, Steven killed Martin’s father while operating on his heart 2 years before the film begins and Martin is seeking to balance the scale by forcing Steven to kill someone in his own family. Martin motivates Steven to move forward with a sacrifice by threatening him with the death of his wife and kids via an inexplicable illness that, as he describes, 1) takes their ability to walk 2) removes their ability to eat 3) causes blood to ooze out of their eyes before it 4) kills them. Keep in mind, this is not a super-hero movie where aliens from another planet blast laser beams onto humans causing them to spontaneously combust. This is a film set in a very real setting with very real people, aside from the oh-so-Kubrick deadpan dialogue. As absurd as the plot sounds, all the elements we need to drive the story are there. A ghost in the past, a motive, a protagonist, and solid antagonist; both with solid opposing goals in mind. The drama will naturally ensue. I was enthralled. How can a film with such an absurd plot feel so right? I figured I should break the structure down and see if that had something to do with it. So I watched it again the next day. This time I took notes. Using a handy iPhone app that timestamps each note as you type it, I typed a line for every beat in the film. (I hate it when people use their phones at the movies, but there was no one else there, so it was OK.) The result (which you can download here) is a timeline that shows a solid script structure, almost down to the minute. You can argue whether it’s a 3, 4, or 5-Act structure, but you can’t argue that the structure isn’t there. 00:40 Act 1 Climax – Bob can’t walk. 00:41 Act 2 begins / Wanderer – Steven runs tests on Bob. 01:00 Midpoint twist – Kim can’t walk – confirming Martin’s claims of how things will go down. 01:25 Act 3 begins / Warrior – Steven goes into action, kidnaps Martin, demands answers, threatens to kill him. 01:45 Act 4 begins / Martyr – Family accepts their fate. Steven must kill one of them for the rest to survive. When you break it down, it’s simple math that helps this story work. If you call this a 3-act structure, each act is almost exactly 40 minutes long. Personally, I prefer breaking stories down into 4 acts (as shown above) to show the journey of our supposed hero and, in this case, his demise. Either way, the structure is there and is probably a big part of what makes the absurdity work. There’s literally no explanation for how things happen but as an audience, we’re taken for a ride with twists and turns that keep us interested, although disturbing, in a very structured way. I attempted making a film that included matters as dark as those presented in “The Killing of a Sacred Deer”, but I, of course, fell short of the greatness that these filmmakers produced. I can look at all the comparisons and find all the things that I did wrong with my film, but one thing is for sure, the structure is not as identifiable in my film as it is in Yorgos Lanthimos’ masterpiece. But this is what we do, right? We learn. I know my next film will take all of this into account and my filmmaking can only get better. The next hard lesson will be how to get people to watch!